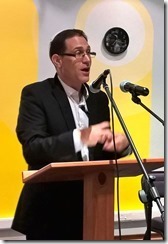 Rabbi Shaked delivered a public lecture at St Augustine College of South Africa, one of the prominent catholic institutions of higher education. 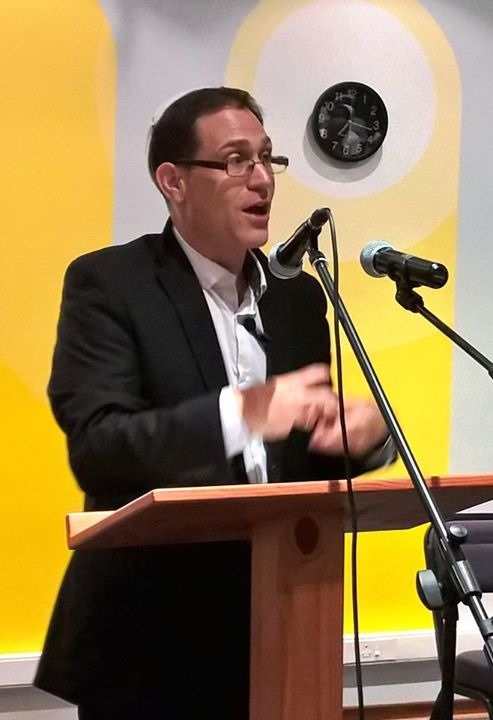 Looking at the ‘Paschal Lamb of God’ as a shared theological category, Rabbi discussed a number of parallels between Jewish Pesach and Christian Easter, and how the two traditions mutually influenced one another throughout the ages. Initially we were a bit worried about attendance, as the public lecture has been scheduled before the long weekend, but Rabbi’s presentation attracted almost 80 people, including some of his friends-disciples from ‘Jews by Choice’ class. We hope that this talk will mark the beginning of a fruitful collaboration between Beit Emanuel Progressive Synagogue and St Augustine College. 38 Oxford Rd, Parktown, 2193.